Liddell, who granted an exclusive interview to Bleacher Report,talked about Hackleman whom he stated that likes to mess with people. He also recalled a previous time where Hackleman had told people that he once got so scared before a fight that he had to crawl into bed a night before and cuddle up with Hackleman. 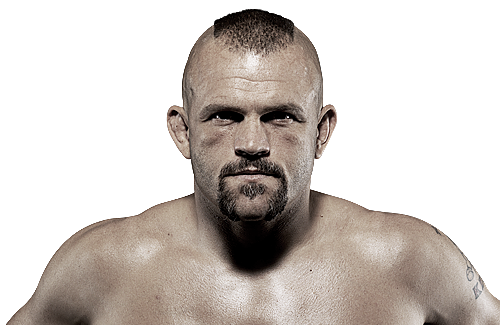 Liddell also went on to talk about the fight between Anderson Silva and Georges St-Pierre stating that he could fight again if anyone came up with $12 million. “Someone said Anderson Silva and GSP would be a $12 million fight,” Liddell said.